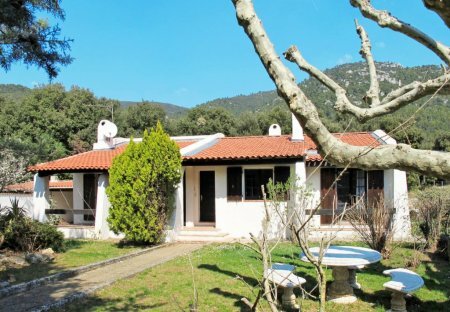 Rent houses and villas in Signes, the South of France. 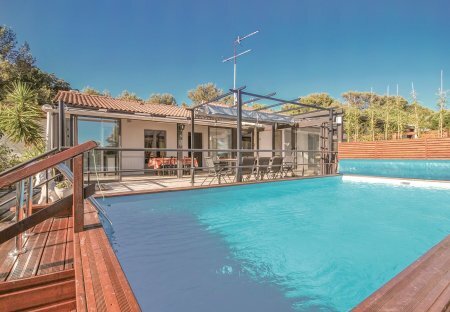 This three bedroom holiday home is situated in Signes, on the stunning Cote d'Azur. It boasts a large terrace, a private swimming pool, three bedrooms and two bathrooms. This 3 bedroom house is located in Signes and sleeps 6 people.